Selling your rental property? 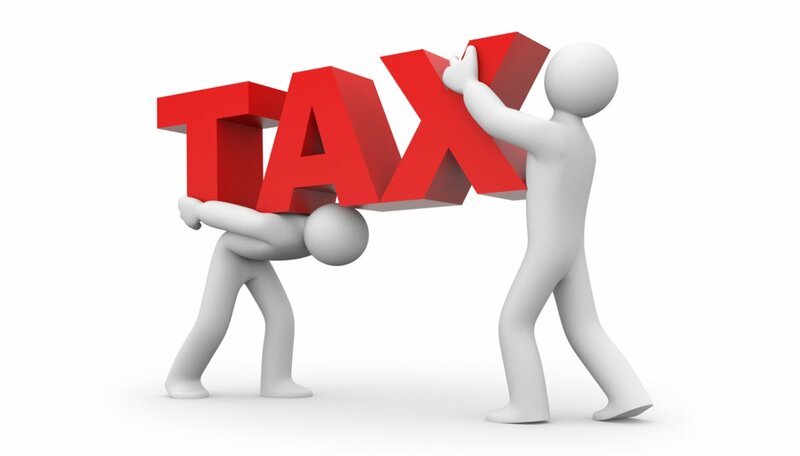 Here’s tax implications you need to know! Before you sell your Texas rental property, you have to make sure that you fully understand the tax implications. This way, you won’t be at risk of completing a transaction that could leave you struggling with tax debt. Because Texas is known for having absolutely no state income tax, countless consumers flock here to take advantage of property sales that entail no taxation on the resulting income. Notwithstanding, landowners in Texas will still have to pay federal taxes on all capital gains in many instances. This is especially true when it comes to rental property sales. Following is everything that you want to know about tax implications when selling rental property in Texas. All property sales are treated just like all other forms of property that consumers hold for investment purposes. If you sell a home in Texas, than any profits generated beyond what was initially paid for the home is considered to be capital gain. Although the State of Texas won’t tax you on your profits or capital gains, the federal government will. Moreover, while there are special exemptions that can help limit taxation on these capital gains, these exemptions exist specifically for those who are selling their primary residences. As such, the amount of tax you pay on your sales profits is dependent upon how the property was used, how long you have owned the property, and whether or not you have actually spent any time using the home as a primary residence within recent years. If you used the home solely as a personal residence, you can earn up to $250k if filing with a single status. Joint filers can earn as much as $500k annually, including all capital gains. When selling your home and falling below these income caps, you will not have to pay any taxes for capital gains on your home sale. This exemption, however, can sometimes be applied to rental property owners if these individuals have spent time living in the home and have only been letting the property out for a very limited amount of time. For instance, if you own a rental property and want to sell it, you can avoid capital gains taxes if you have lived in the home for at least two full years out of the past five years. It is additionally important to note that real estate investors are not allowed to use this exemption numerous times in a relatively close succession. 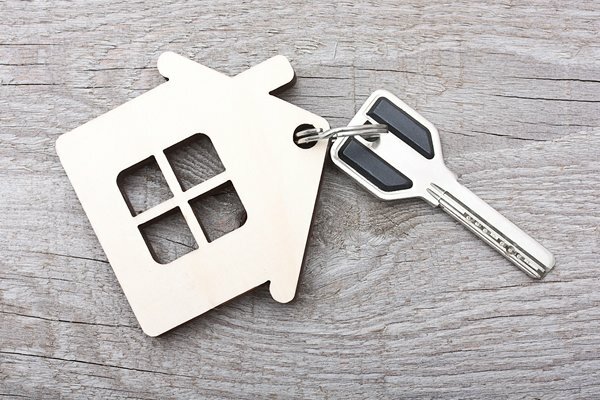 There are, however, instances in which special circumstances could qualify sellers for partial capital gains exemptions, depending upon the circumstances and overall timing of the consecutive transactions in question. In an effort to keep short-term investors from capitalizing on the capital gains exemption, the IRS has made a clear distinction between short-term capital gains and long-term capital gains. For instance, you will need to have owned the home for a year or more to qualify for this exemption, even if you were living in the home throughout the entirety of the year. 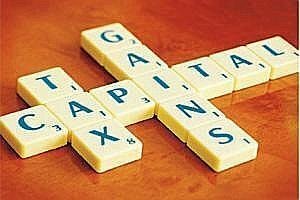 It is only after one full year of ownership that capital gains are deemed as being long-term and worthy of a tax exemption. Some short-term investors actually live in their properties while fixing them up in an effort to curb their living costs while investing in the improvement of their purchases. This stipulation exists to avoid rewarding investors for these practices given that the exemption is meant to provide relief to those who are simply seeking to maintain general living environments. There are several instances in which this exemption might apply to rental property owners. For instance, you may have purchased a duplex or townhouse with the intention of renting one portion of the building, while living in the other. In this case, all of the conditions for qualifying for the capital gains loan will be met, but the proceeds from the sale of both units will not be entirely tax exempt. Purchasing duplexes and other multi-unit buildings as a means of generating passive income is becoming an increasingly popular practice in the state of Texas. Not only are consumers able to avoid state property taxes, but they can additionally secure both primary residences and rental properties at an incredibly reasonable cost. Keep in mind, however, that only the proceeds from the portion of the home that were used as a primary residence will be tax exempt. For any portion of the property that was used as a rental, the capital gains will be calculated at the regular rate. This can be calculated by subtracting the square footage of the rental unit from the square footage of the entire building. The resulting percentage will determine the percent of the capital gains tax liability for the related sale. The tax rate for capital gains ranges from one percent to 20 percent, with the most likely rate being about 15 percent. For both primary residences and and rental properties, there is always the likelihood of experiencing capital losses. Keep that in mind if you decide to sell your house. This is because not all property sales result in profits. Unexpected events can occur that depreciate the value of your property. Moreover, for landlords, the inability to find and maintain reliable tenants can result in more money paid out throughout the year, than more money coming in. In circumstances like these, tax laws favor sellers by providing them with a reasonable number of deductions and exemptions. Depreciation is applied over a period of 27.5 years. For every year that the property depreciates, approximately 3.6 percent can be applied as a deduction. Rental property owners do not usually qualify for any portion of the capital gains exemption. They may also need to pay the net investment income tax. When this tax is applicable to sellers, they will need to pay 3.8 percent of the net income from their investments along with their capital gains taxes. Given that this combined amount can be quite considerable, sellers should be ware of these obligations before deciding how they will parcel out their monies following the close of these transactions. We buy rental properties in San Antonio! Call us at (210) 547-7505 today!